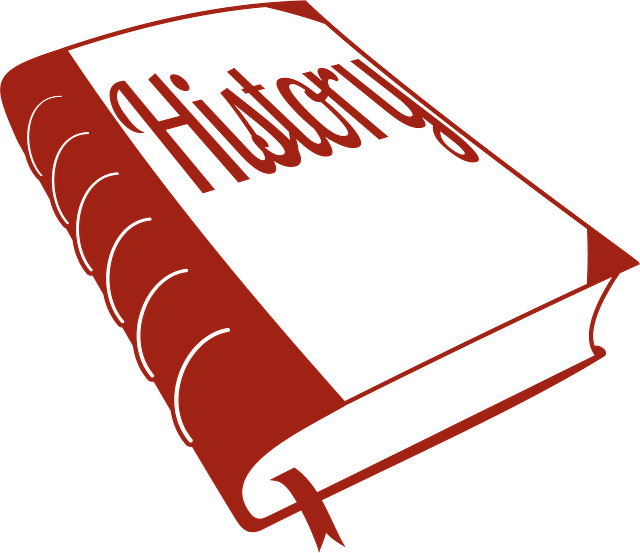 The following pages describe the early medical history of multiple sclerosis. To read about historical cases of the disease, go here. He saw three signs and symptoms of MS, which aren't specific to the disease. They were very likely to be present in most people who had it., according to his observations. These were not the only symptoms he observed in those he found to have MS. He saw cognition changes which he called “marked enfeeblement of the memory” and “conceptions that formed slowly”. All in all, he was pretty accurate when it came to describing multiple sclerosis and his findings are taken to be fact. Charcot tried many of the treatments of the day like strychnine (which is a deadly poison)- hmmm... In small doses it can stimulate the nerves. He even tried injections of gold and silver, the common treatment for the nerve disorder syphilis. He was surprised that none of the treatments really helped. 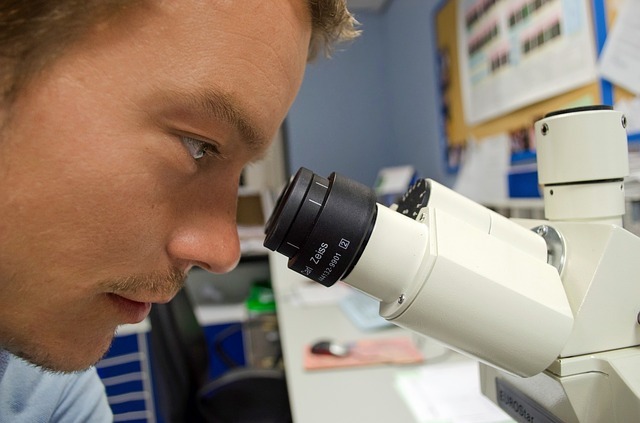 Although he was the first to name the disease he described, he was not the first to see it. A British professor of pathology, Robert Carswell (1793-1857) and Jean Cruveilhier (1791-1873), a French professor of pathologic anatomy, had both described and illustrated many of the clinical details of multiple sclerosis. But because they didn't recognize it as a separate disease and name it as such, they were not said to have discovered it. 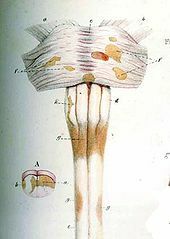 In 1838, Carswell saw lesions in both the spinal cord and brain which he then illustrated in detail. Another pathologist – Georg Eduard Rindfleisch (1836-1908), this time from Sweden, saw that the lesions were found around blood vessels. This observation is probably where one of the newest discoveries in connection with CCSVIcomes into play. Other doctors were also seeing that MS was a specific disease. In 1873, Dr. Walter Moxen in England and Dr. Edward Seguin in 1878 in the United States. Other than it's many neurological symptoms, facts like women being more likely to develop MS, and that it is not directly inherited, not much else is known. The 20th century brought about developments as far as what actually caused the disease. The discovery of bacteria in the 19th century and viruses in the early 20th century, led to research of viral causes of multiple sclerosis. In 1906, new chemicals were developed by Drs. Camillo Golgi and Santiago Ramon y Cajal, that helped scientists be able to see nerve cells better under a microscope. Dr. James Dawson used this technology to study the brains of his patients who had died with MS. He was very thorough in his descriptions of the inflammation around blood vessels as well as the damage to the myelin sheath of nerves. Other discoveries, like oligodendrocytes cells that make myelin, came shortly after in 1928 with the help of the microscope. In 1925, came the first electrical recording of nerve transmission by Lord Edgar Douglas Adrian. Because of this study, scientists were able to learn how the nervous system actually works. It was also around this time that scientists began to think that toxins caused MS. This was because the damage to nerves occurred around blood vessels in the brain. While this was going on, Dr. Thomas Rivers in New York City, produced and animal model of MS. He did this by injecting healthy lab animals with virus-free myelin. He then caused their immune system, not viruses, to attack their own myelin. This caused a disease similar to multiple sclerosis called “experimental allergic encephalomyelitis” (EAE). This discovery in the history of multiple sclerosis eventually led to seeing MS as an autoimmune disease – the process by which the bodies on immune system attacks itself. I say eventually because studies were still going on centering on the blood vessels in the brain. When the blood supply to the brain was blocked, the myelin would die. What resulted looked like the damage typical of multiple sclerosis. There's more to the History of Multiple Sclerosis than this page. Check out Part 2 - click the link below.